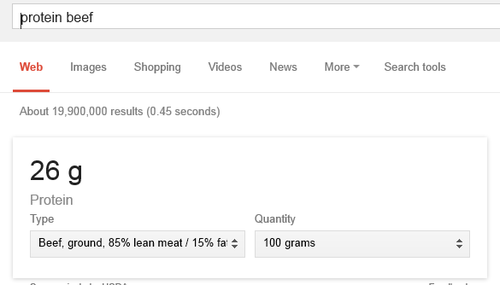 100 grams isn’t the same as 100 calories…. literally nowhere does it say it is?? No but okay the original post compared the amount to protein to calories. The person trying to debunk it used a totally different measurement. Like, yes, good point but that did nothing to debunk me or prove me wrong. There are still more grams of protein per calorie in broccoli than in cow. What was even the point of trying to prove a FACT wrong? Why even pull different statistics out nowhere????? The heck??????? But brocoli is 34 calories per 100 gram. Whereas beef is 250 calories per 100 gram. So in Order to get that 11.1 grams of protein from brocoli you’d need 100 calories of it. 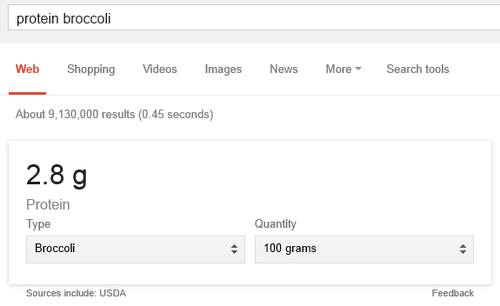 To get a 100 calories of brocoli you’d need to eat approximately 300 grams of brocoli. Whereas to get 11.1 grams of protein from beef you’d need just under 200 calories of beef, which is about 50 grams. The point is the phrasing of the fact is intentionally misleading. It suggests brocoli is more protein efficient when the reverse is true.